"As you are aware, we have been working with the lenders to secure interim funding for our operations. The interim funding has not been forthcoming thus far, and as a result we have extended cancellation of international operations until 19 April," he said. 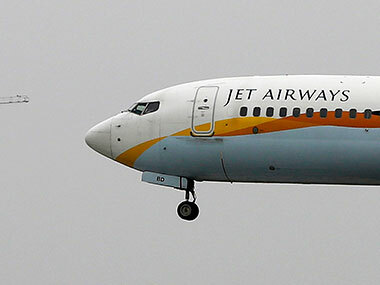 Jet Airways pilots' union, the National Aviators Guild (NAG) had Sunday deferred a decision to strike from Monday saying that it wanted to give more time to the airline ahead of the lenders' meeting here. 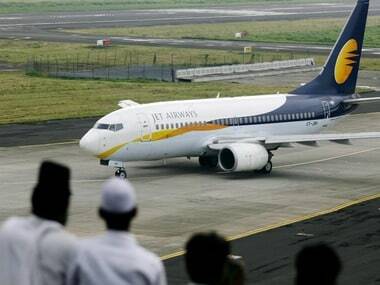 On 25 March, the airline's board had approved 'the debt resolution plan', under which SBI-led consortium would provide an emergency loan of Rs 1,500 crore and in turn acquire majority stake, following which founder chairman Naresh Goyal and wife Anita would leave the airline and pare his stake to around 25 percent. This left the airline cancelling hundreds of flights as the airline failed to pay the lease rentals. Currently it has just six-seven planes for operations, way below its peak of 123 planes in December.